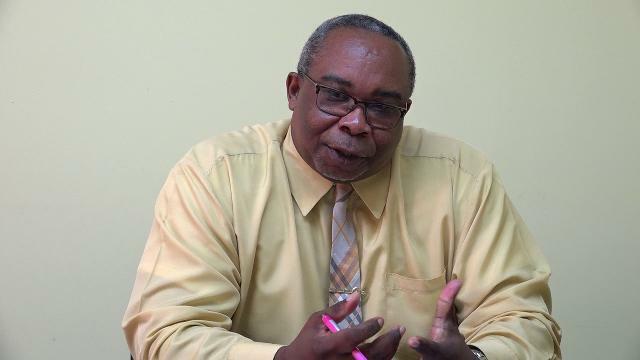 NIA CHARLESTOWN NEVIS (November 26, 2018) — Mr. Jerome Rawlins, Chief Executive Officer at the Nevis Cultural Development Foundation (NCDF), is calling on villagers who will experience the first Christmas Cultural Hop, to support the event which will be held in select communities around the island on Saturday December 01, 2018. The Christmas cultural event will entail performances in a variety of categories including dance, masquerades, steel pan, and clowns, in an effort to engender the Christmas cultural spirit which existed in years gone by. “This is something that has been missing in Nevis for a number of years and so the NCDF is trying to revive that culture, to revive that Christmas spirit in Nevis. “I would like to invite the people of the various villages to come on out and lend your support. Support the young persons. Support the school children who will be performing. Support those who are bringing the Christmas spirit to you, just like the old days when you had the masquerades going through the villages,” he said. The NCDF team will leave their Pinney’s Estate office and stop at villages to perform. The first will be at Jessups followed by Cotton Ground, Newcastle, Camps, Brick Kiln, Butlers, top of Zion, Hanley’s Road, Church Ground, Bath Village. The Christmas Cultural Hop will culminate at the War Memorial in Charlestown.